Interesting article published yesterday about the rise of new home construction across Queensland. 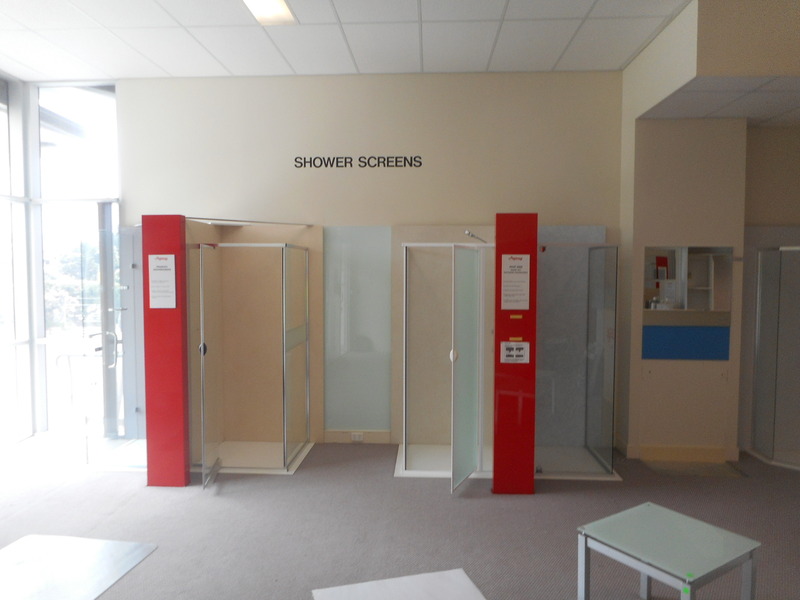 We are very excited to be undertaking a new project for Regency Showerscreens & Wardrobes. 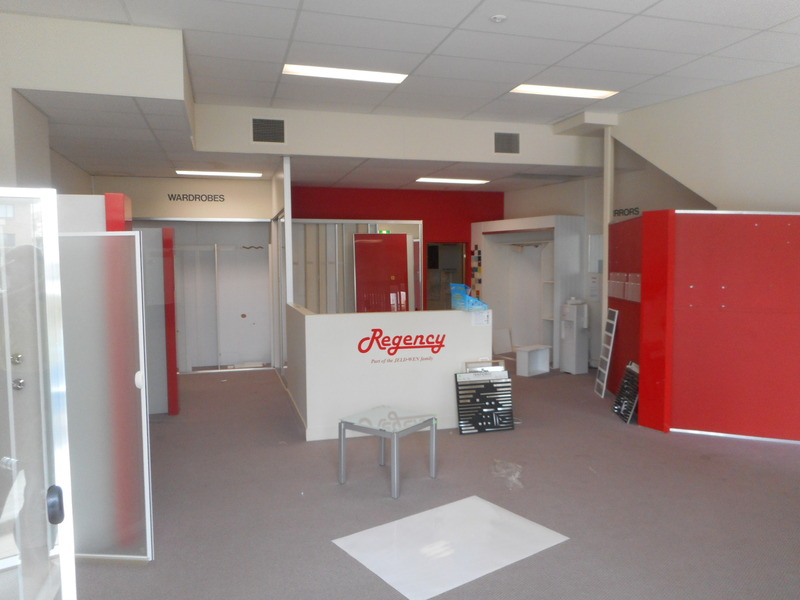 We are currently in the process of demolishing Regency’s existing bathroom showroom at Coorparoo and constructing 4 new individual bathroom displays. 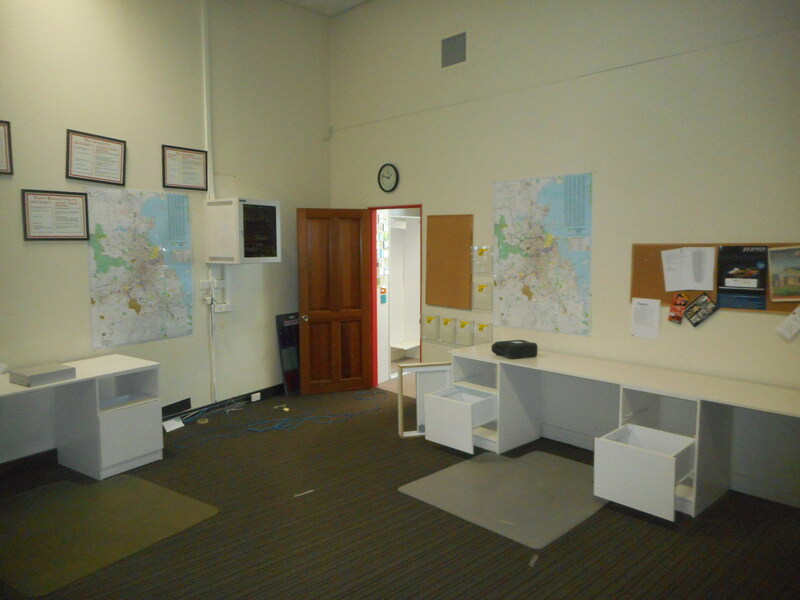 ESP Developments are kicking off the new year with a bang, with a variety of different and unique projects across Brisbane. 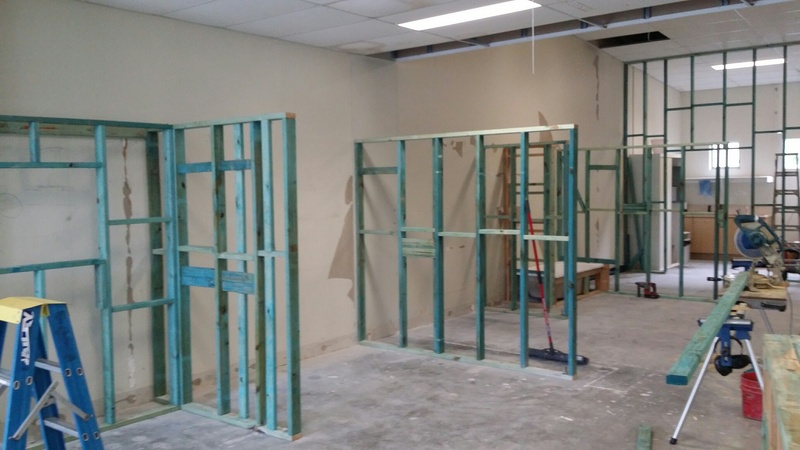 Stay tuned for updates from home renovations and extensions, office fit outs and even the construction of bathroom displays for an industry showroom.